Set contents: body, measuring cup. After-sales service enhancement: 2 years Warranty, we offer two years warranty from the date of purchase. 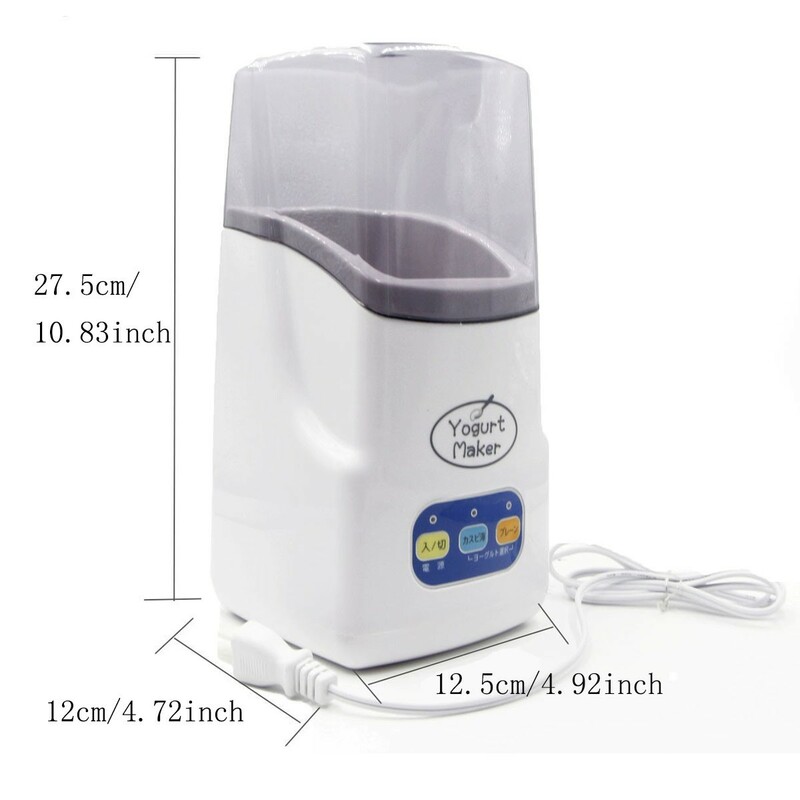 If the machine can not work at the beginning, you can contact us for a refund or replacement. If any problems while using, as long as you need our help, contact us, we are willing to offer you the 100% after-sale service. 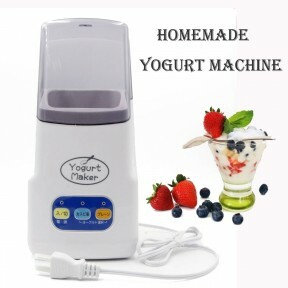 Method of operation: Making yogurt, Caspian Sea yogurt, please first choose a correct stall. 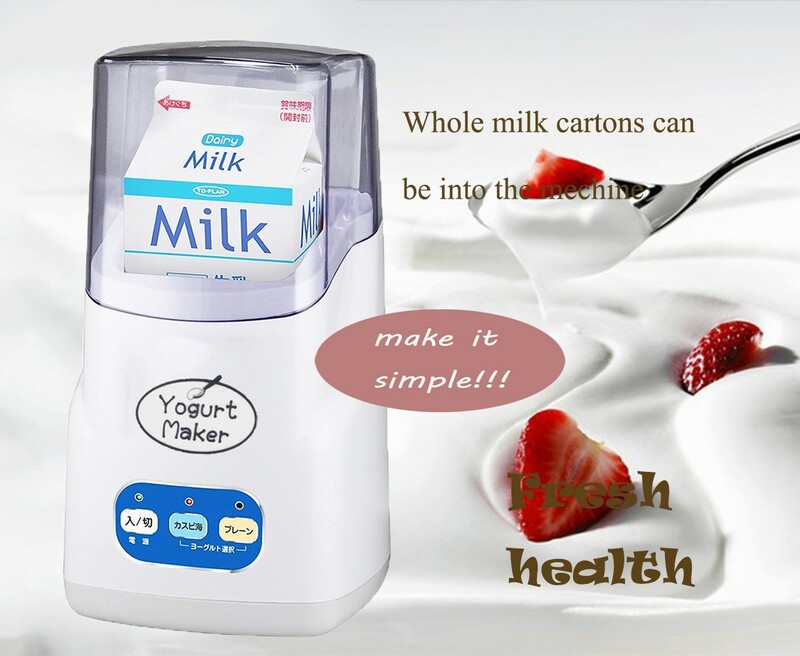 Put the 1000ml fresh milk bag directly into the yogurt machine, (also can use the 750ml liner) plus a little yogurt, 7-14 hours later, mellow and delicious pure yogurt has production. 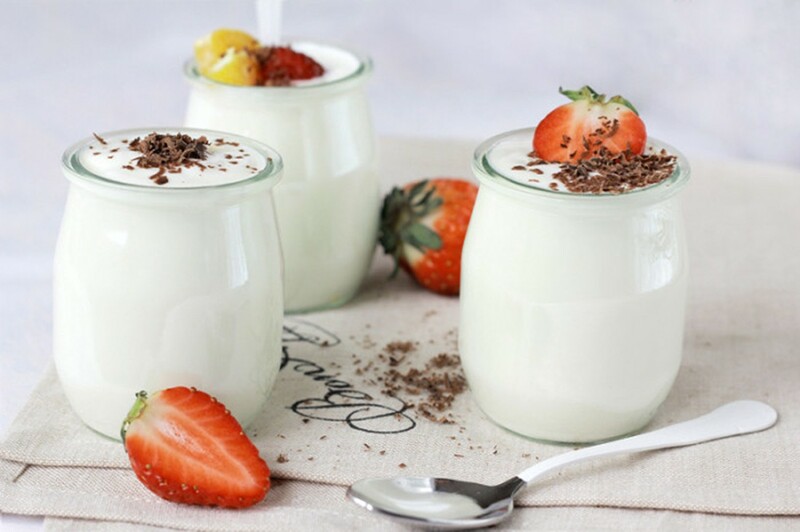 Simple homemade yogurt will be more convenient ,fresh and healthy. 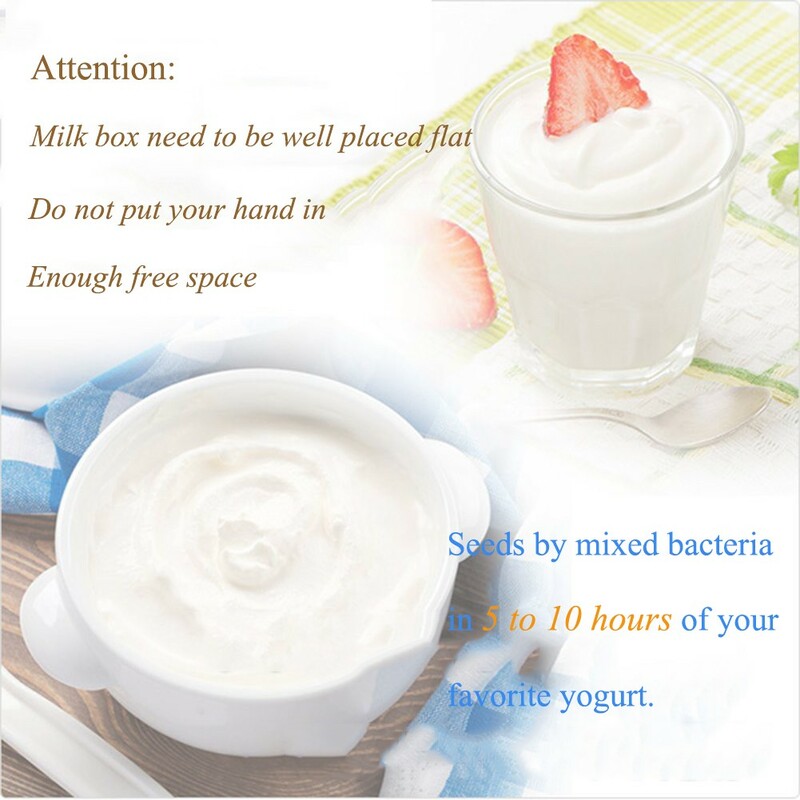 Homemade yogurt to ensure the supply of daily vitamins, suitable for children, enhance their resistance. 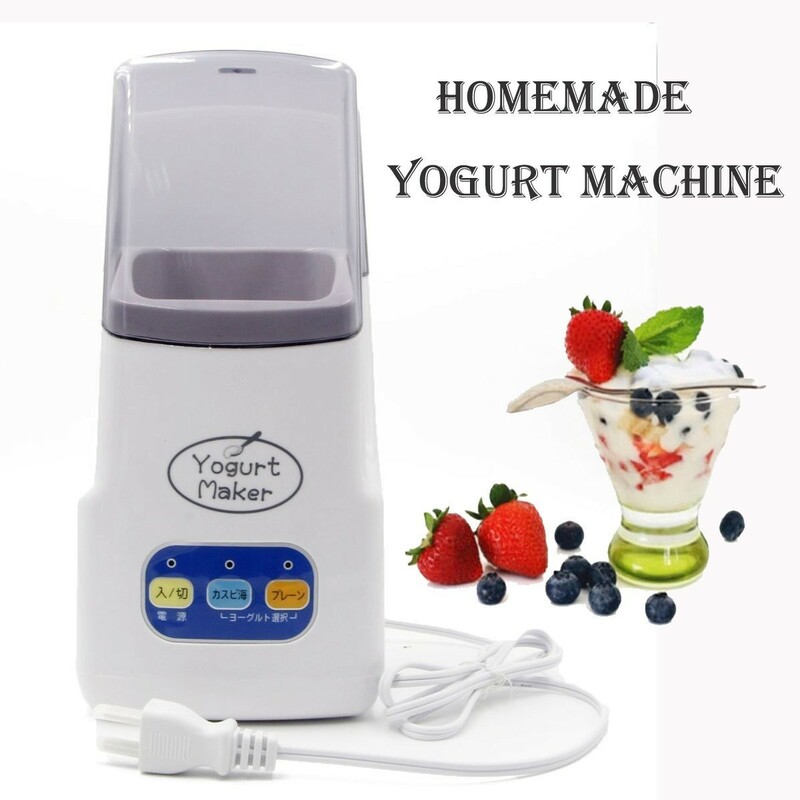 Homemade yogurt can be stored for about 10 days, but the first three days will more fresh, live bacteria up to the best quality, it is recommended to finish in a week finished.